Salted Dark Chocolate Fudge Donuts. 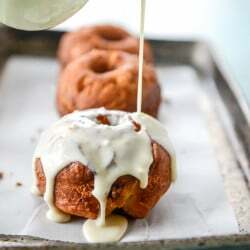 Cookies and Cream Puff Pastry Doughnuts. 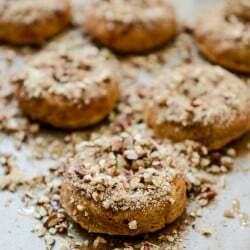 Sweet Potato Pecan Pie Doughnuts. Glazed and Sprinkled Chocolate Cake Donut Holes.